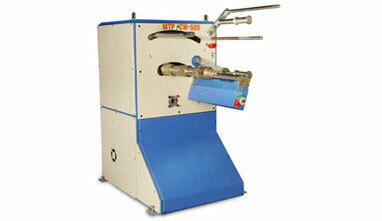 •	MTPL has introduced new high speed inflow twister HP series with 3500RPM. 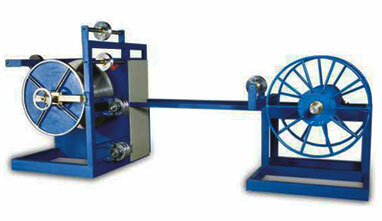 • MTPL’s R & D team developed Fully Automatic Rope making machine with PLC control and HMI touch screen display. 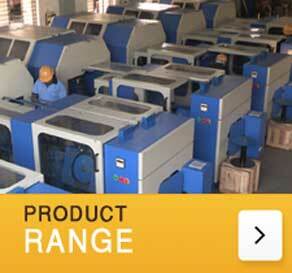 •MTPL Introduced Newly Launched ACCUMULATOR & STRANDER MACHINE. 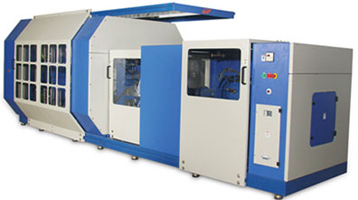 •MTPL Has Successfully Launched 8 STRAND BRAIDING MACHINE Range From 24MM TO 120MM. • MTPL Introduced Newly extended model for 16mm to 44mm rope i.e. MODEL: MTP/E-16A. 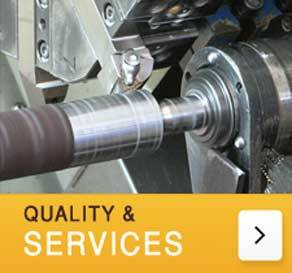 • MTPL developed pneumatic system in INFLOW TWISTER for final package removing. 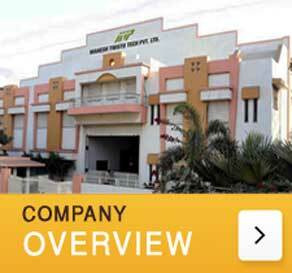 • Mahesh Twisto Tech Pvt. Ltd. is now entered in 63 different countries worldwide by the end of this 2018. • MTPL Also Invites you to visit at PLASTIVISION 2017- The 10th Biggest International Plastic Exhibition & Conference to be held at Mumbai from 19th Jan to 23th Jan.
MTPL’s R & D team developed Fully Automatic Rope making machine with PLC control and HMI touch screen display. 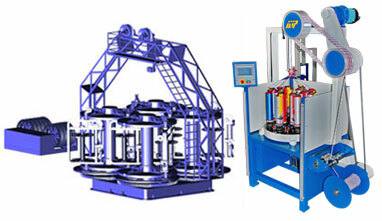 MTPL Introduced Newly Launched ACCUMULATOR & STRANDER MACHINE. 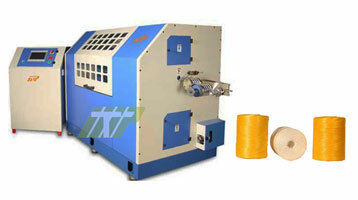 MTPL Has Successfully Launched 8 STRAND BRAIDING MACHINE Range From 24MM TO 120MM. MTPL developed pneumatic system in INFLOW TWISTER for final package removing. 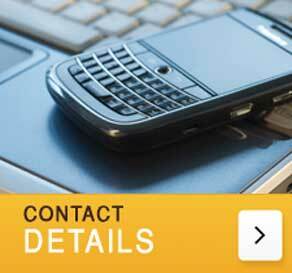 Mahesh Twisto Tech Pvt. Ltd. is now entered in 55 different countries worldwide by the end of this 2015. MTPL Also Invites you to visit at PLASTIVISION 2017- The 10th Biggest International Plastic Exhibition & Conference to be held at Mumbai from 19th Jan to 23th Jan.